The billionaire notched a win with a $1.1 bln dividend after he was rebuffed in May. The offshore driller isn’t that flush, though, and the payout could erode its competitive position. It’s hardly comparable to Apple, another Icahn target, where there’s plainly too much cash. Transocean, one of the world’s largest offshore drillers, said it reached an agreement with billionaire investor Carl Icahn and would support a dividend of $1.1 billion, or $3 a share. 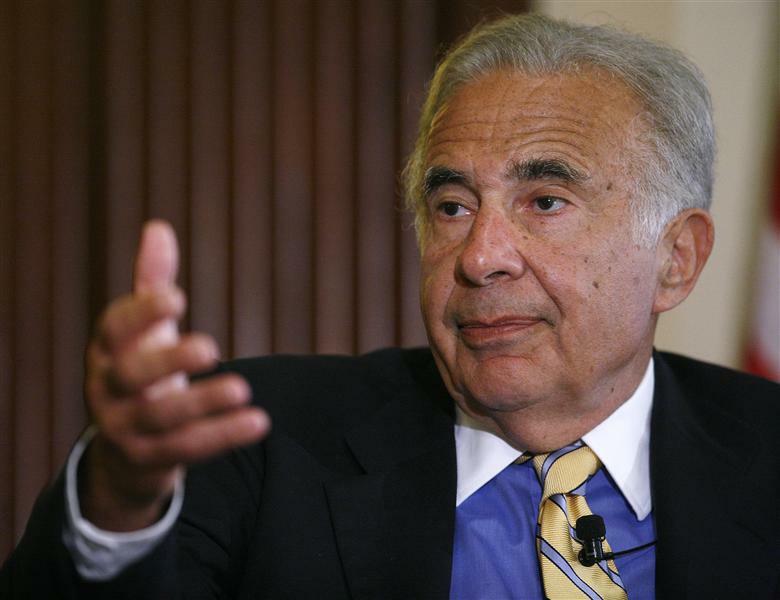 Icahn had previously pressed for a $4-a-share payout. The company, based in Zug, Switzerland, also said it would propose a reduction to the maximum number of directors from 14 to 11 and recommend the re-election of Samuel Merksamer and the election of Vincent Intrieri, both of whom are employed by Icahn entities, to its board.